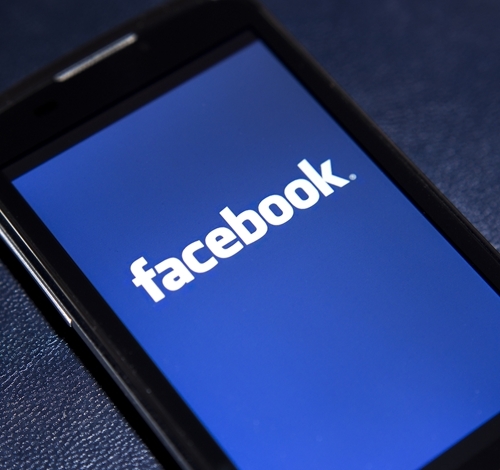 Social media was once a place for friends to hang out with each other in a digital space, but with so many consumers communicating with each other, retail businesses couldn’t resist entering the world of Facebook, too. Just like email marketing and television advertising before it, social media has become an integral part of any comprehensive outreach strategy. While Facebook allows businesses to pay for their posts and pages to be promoted on users’ news feeds, small businesses likely don’t have the financial wiggle room to simply buy more customers. However, that doesn’t mean that you’re out of luck when it comes to racking up likes and shares, the veritable currency of Facebook marketing. If you’ve been meaning to supercharge your Facebook social media presence, check out these three ways you can get customers engaged with your brand on the original social network. Many small business try and fail at Facebook marketing. Don’t be one of them. As a small-business owner, selling products and closing deals is probably in your blood. However, while you can be a superstar salesperson in your store, Wishpond explained that you need to adopt a less “business-y” persona on Facebook. Posts that directly promote a product or service aren’t really abiding by the rules of social media that encourage conversation and relationships between users and companies. Posting a picture of something you sell can backfire, leaving your brand looking greedy and out of touch with your customers. But how are you supposed to drive sales traffic if you’re not allowed to promote your products? Wishpond pointed to a Facebook post by Lowe’s Home Improvement that couched a product pitch within an emotional appeal to customers. Instead of simply posting a picture of a sprinkler and providing a link, Lowe’s asked customers to remember how much they enjoyed jumping through sprinklers in the summer. A picture showed a child leaping through a jet of water, and a shortened link provided customers with the option to follow through to a product page – much less intrusive than a direct promotion. When Facebook first came out in the early 2000s, it was primarily text-based. Sure, there were profile pictures, but users couldn’t upload pictures to their feeds or share them with friends. However, Facebook is largely photo-based now, and Intuit explained that each of your posts should prioritize pictures as eye-catching places in users’ news feeds. 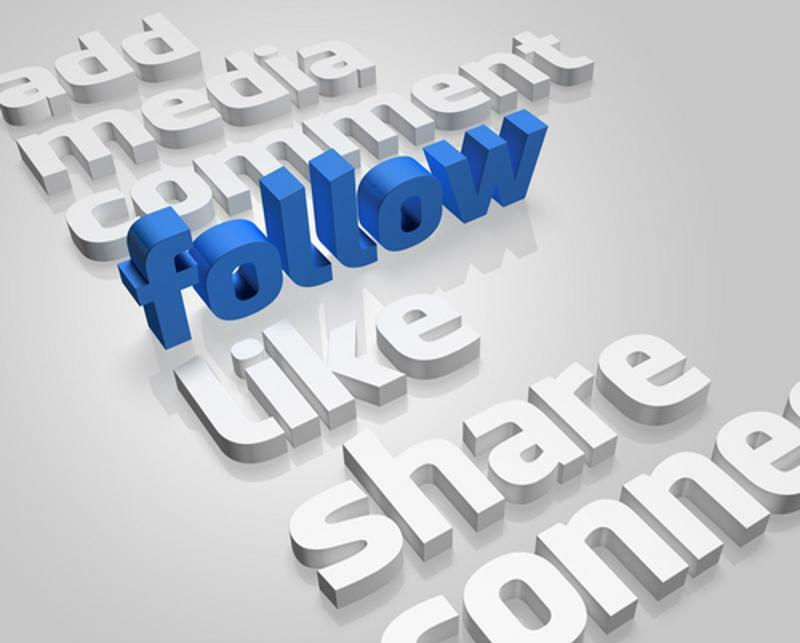 On average, posts that contain pictures garner 54 percent more likes than those that don’t. This doesn’t mean you can abandon text in your posts, though. Use text as a supplement to the photo and optimize your call to action so that it takes as few words as possible. Small-business owners need to be so focused on the advertising side of social media that it can be all to easy to forget that “social” is literally in the name. A Facebook page that regularly posts its own content might attract some customers based on the strength and reputation of the brand it represents, but Mashable noted that consumers will quickly learn to avoid business that don’t engage with them on social media. When customers leave likes and comment on your posts, you need to acknowledge them in some way. This doesn’t have to be individual responses to every person, but you should show your followers that you appreciate their activity on your page. Also, your small business’ social media presence needs to interact with other businesses, too. This establishes you as a participant in a larger conversation within your industry and might even lead to some strategic partnerships if you play your social media marketing cards right.